Sunraysia Community Health Services prides itself on providing the best healthcare services possible to Mildura and surrounding communities. While SCHS is a receives government funding, it is important for the organisation to continue its fundraising efforts, to improve current facilities and purchase much-needed equipment to better the lives of those we care for. All money raised by Donations or Bequests are used to improve existing facilities and services or make equipment purchases. SCHS are committed to ensuring that your generous gift is administered as per your expressed wishes, and is acknowledged with our thanks. To donate to SCHS, simply choose whether you want to personalise your donation by helping to fund a particular purpose, program or facility, or elect to make a general donation. A receipt will be issued for all donations. You may consider leaving SCHS a special gift in your will. 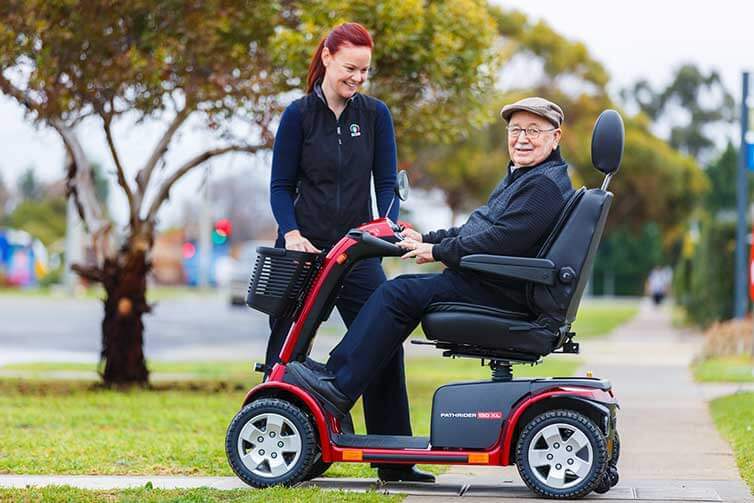 By making a bequest to SCHS, you will enable us to continue providing services to assist people in Mildura and surrounding communities who require our services. To make a donation to SCHS in memory of a loved one, please contact us.